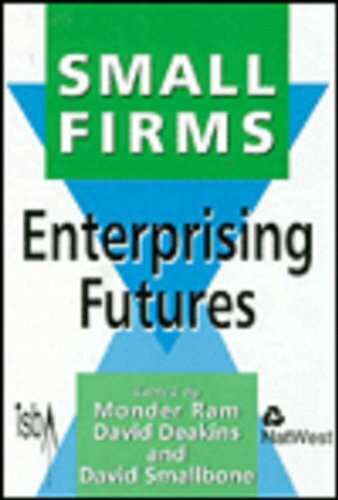 9781466659629 | Igi Global, April 30, 2014, cover price $345.00 | About this edition: As the global economy continues to develop and new entrepreneurs take advantage of emerging markets, the small business sector plays a greater role of economic development in the international arena. 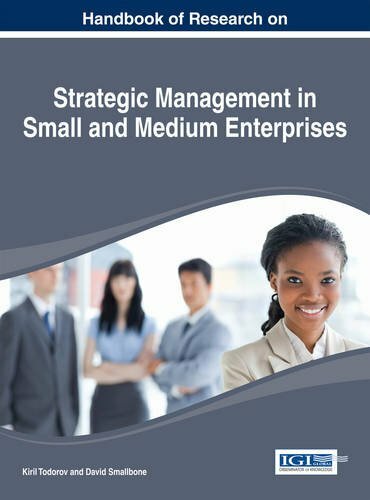 Examining entrepreneurship and small business in Russia and the key countries of Eastern Europe, this book shows how small businesses have developed, and discusses how market reforms and a market mentality have been taken up by ordinary people in the real everyday economy. 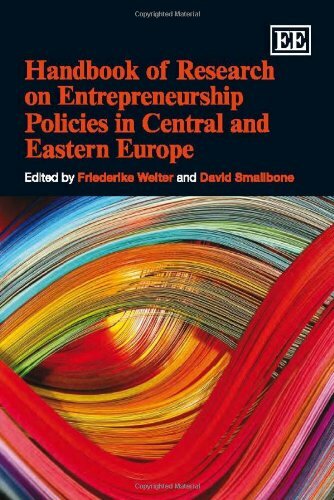 9780415336536 | Routledge, October 3, 2008, cover price $168.00 | About this edition: Examining entrepreneurship and small business in Russia and the key countries of Eastern Europe, this book shows how small businesses have developed, and discusses how market reforms and a market mentality have been taken up by ordinary people in the real everyday economy. 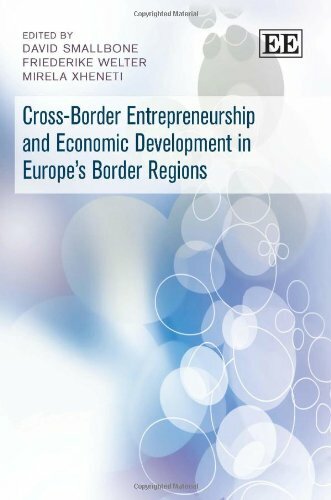 9781848447684 | Edward Elgar Pub, January 13, 2012, cover price $128.00 | About this edition: This topical study focuses on entrepreneurship and economic development in Europe's border regions. 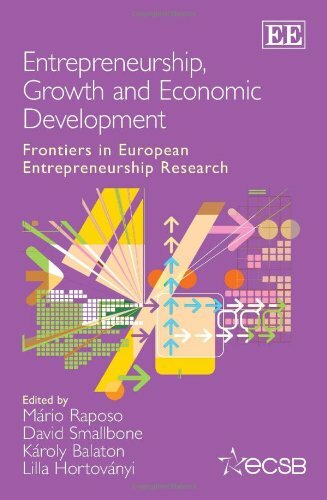 9780857934673 | Edward Elgar Pub, December 11, 2011, cover price $143.00 | About this edition: This timely book presents contemporary research on the key role of entrepreneurship in firm growth and development strategies. 9781848440869 | Edward Elgar Pub, September 11, 2011, cover price $167.00 | About this edition: This unique Handbook explores the role of government in the development of entrepreneurship in countries where twenty years ago private enterprise was illegal or barely tolerated. 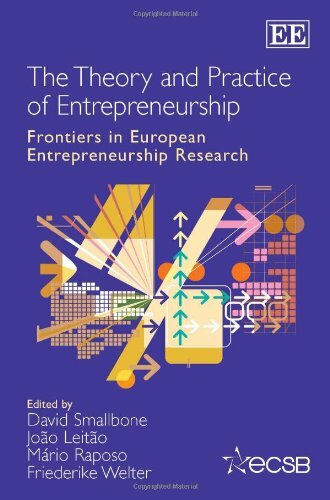 9781849803793, titled "The Theory and Practice of Entrepreneurship: Frontiers in European Entrepreneurship Research" | Edward Elgar Pub, December 1, 2010, cover price $149.00 | About this edition: This timely book provides a fresh perspective on contemporary research in the field of entrepreneurship and small business, considering both theory and application. 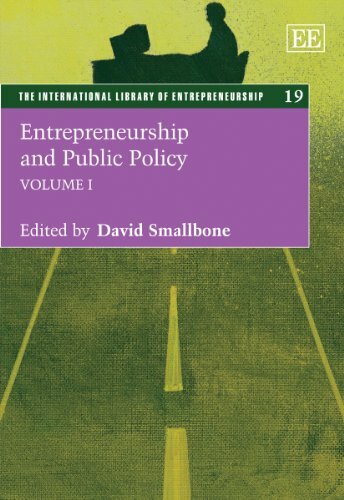 9781845421175 | Edward Elgar Pub, October 1, 2010, cover price $525.00 | About this edition: This important two-volume set presents an authoritative selection of papers concerned with entrepreneurship and public policy, drawing on a wide range of international experience. 9781853963759 | Sage Pubns Ltd, November 28, 1997, cover price $112.00 | About this edition: Diversity in content, approach and policy characterizes this collection of papers from the 19th ISBA National Small Firms Policy and Research Conference.